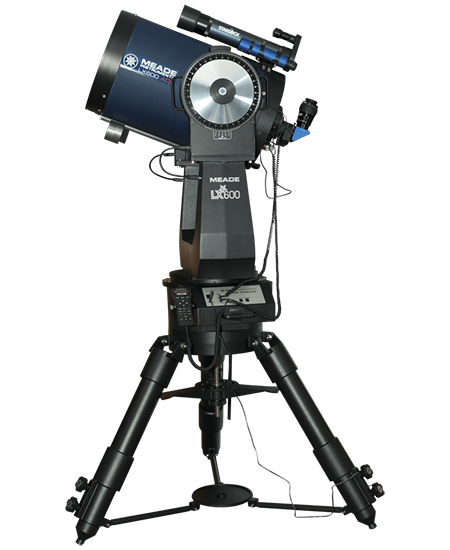 What does it take to make sure you get the right telescope - the telescope that best fits your needs and your budget? 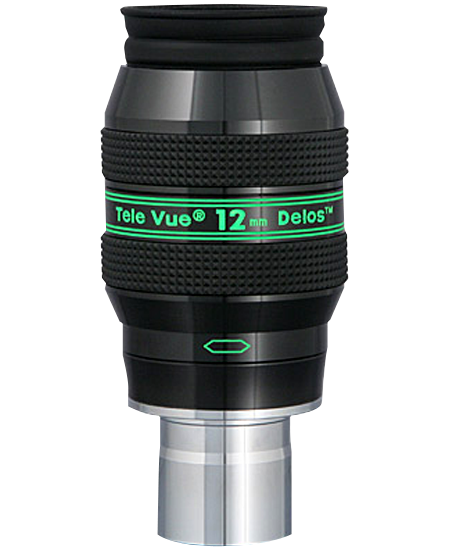 It takes a telescope dealer with practical hands-on telescope experience. 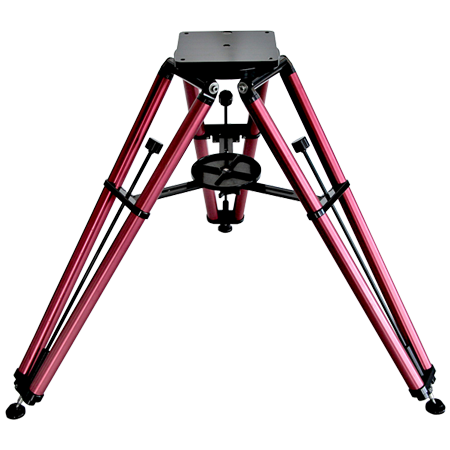 At Astronomics, we have that experience - a staff total of over 160 years of experience using and selling telescopes. 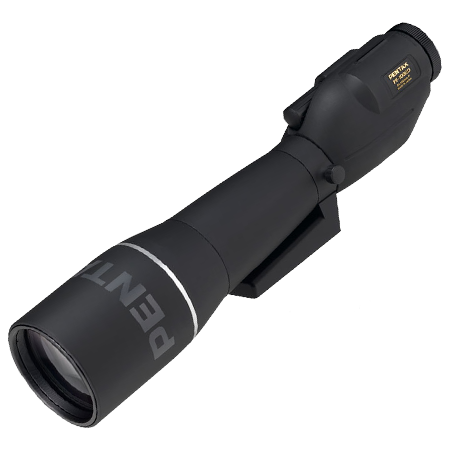 We've helped hundreds of thousands of people pick the right telescopes or accessories since 1979. And since we're a family business, we plan on being around for the next 30 years . . . and longer. 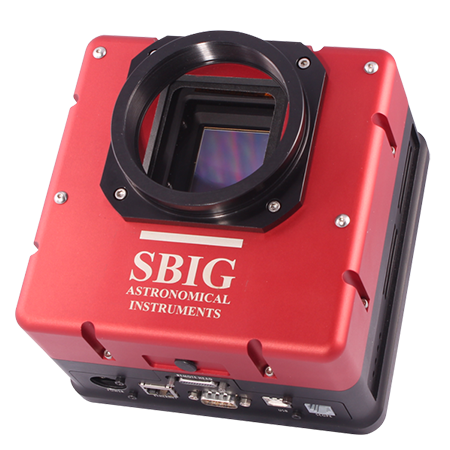 If you have questions that the Astronomics website can't answer, contact us. 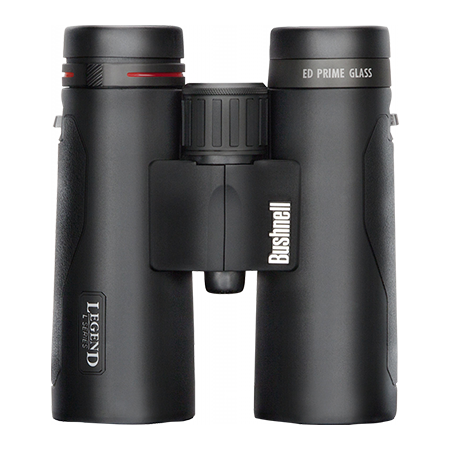 We'll talk to you about what you want to do with your scope, where you're going to use it, how you're going to use it - before we talk about price. 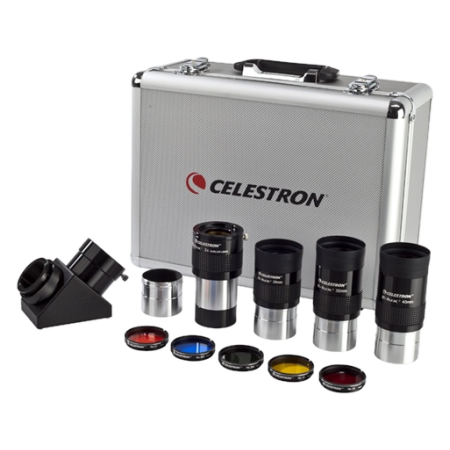 Then we'll recommend the telescopes or accessories that we honestly feel best fits your needs from among the thousands of products we keep in stock at Astronomics.